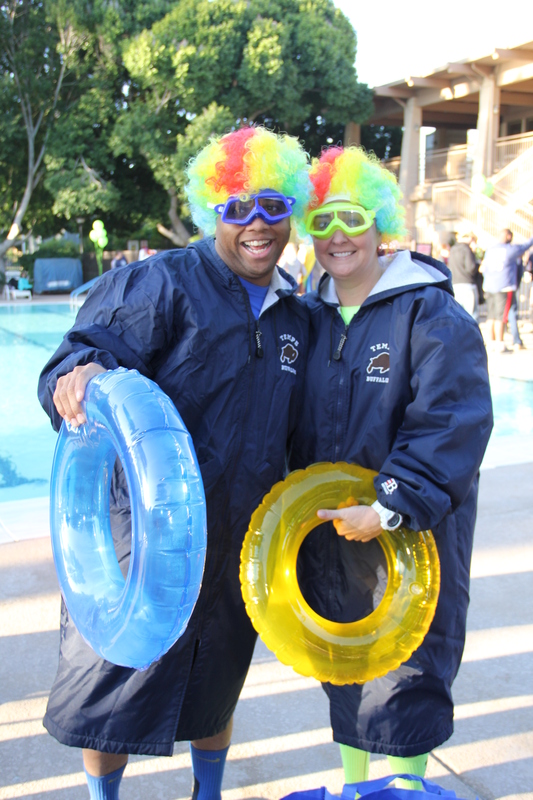 Home /Adventure Days, News, Polar Bear Plunge /Calling All Bears: We need your help creating Best-Day-Ever days. Join us Saturday. 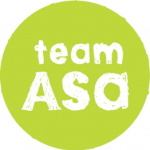 Team Asa is a non-profit 501 (c) 3 that provides financial support to people with disabilities, enabling them to join clubs, teams and organizations that foster a sense of self, team and of extended family. By Denise Rentschler|2018-01-06T09:34:20+00:00January 5th, 2016|Adventure Days, News, Polar Bear Plunge|Comments Off on Calling All Bears: We need your help creating Best-Day-Ever days. Join us Saturday.